We take huge pride in providing the highest grade, durable agricultural fencing for our clients - and that commitment to quality is just the same for all our home and garden services too. We like to think that taking pride our work should come as standard, whatever the job. 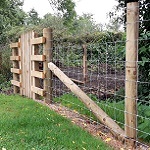 High quality fencing for farms, wildfowl estates, equestrian facilities and smallholdings. 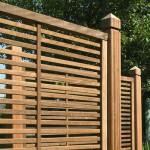 A wide range of fencing styles for securing your property and making it look great. 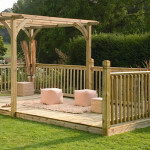 Ingenious, stylish, long-lasting decking designs to enhance the look and feel of your home. 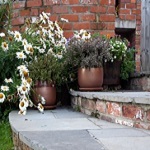 Beautiful paths, paving and stone patios - unique outdoor spaces laid to our very high standards.